The offer has been placed by company LAGUS s.r.o. Would you need to ensure the production of micro screws and screws for automotive electronics? Then do not hesitate to contact our company in Czech republic! Our company ensures the production of any fasteners and non-standard. We work with all classes of steel, including stainless steel, brass, aluminum and plastics. 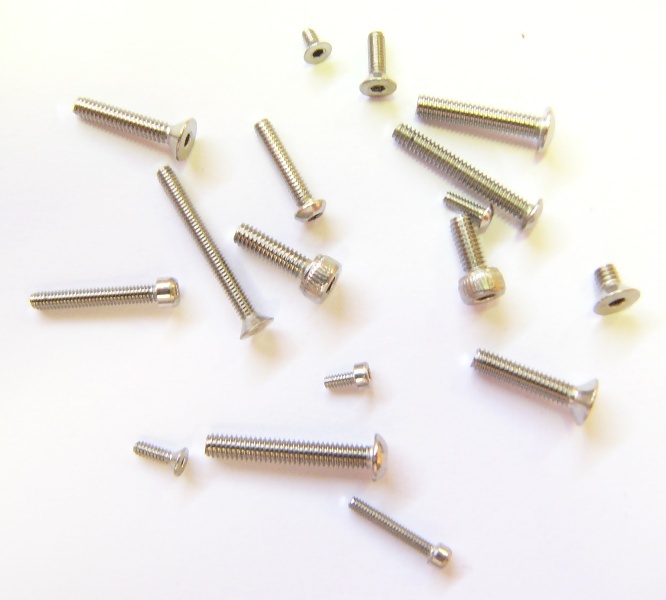 Our product range includes special fasteners, screws and micro screws for automotive electronics, threaded bolt, rivet nuts, screws, nuts, retaining rings ad. Finishes provided according to standards.